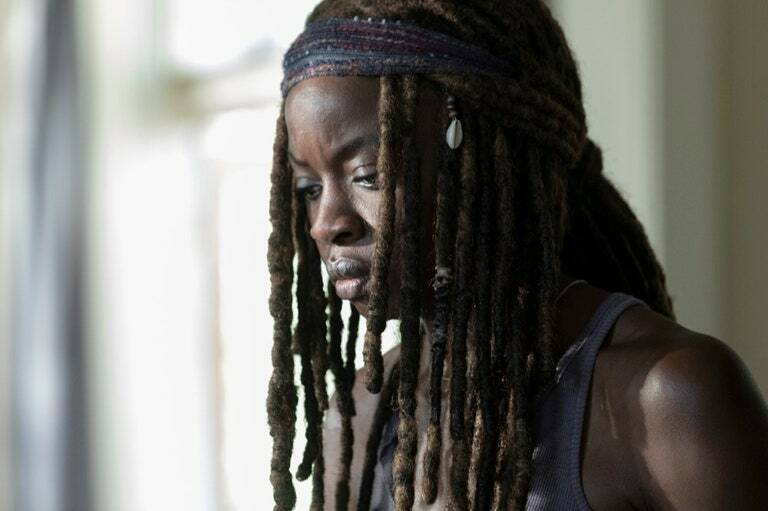 Home /Could This New Walking Dead Image Hold the Key to Rick’s Death? 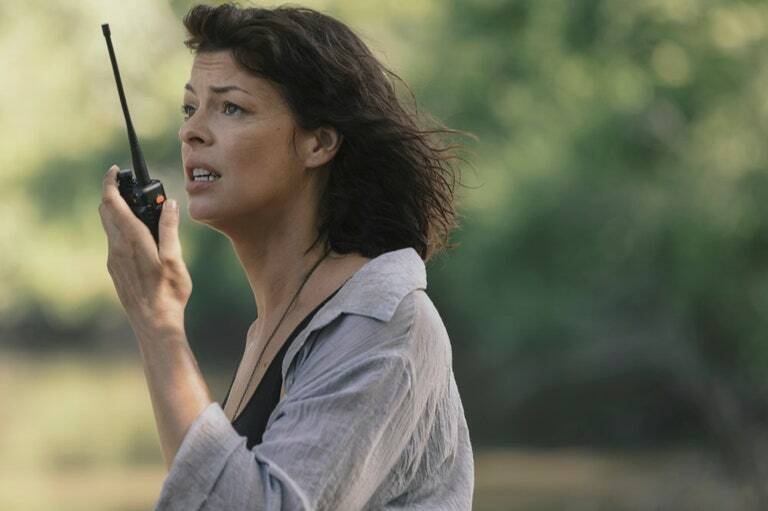 Could This New Walking Dead Image Hold the Key to Rick’s Death? 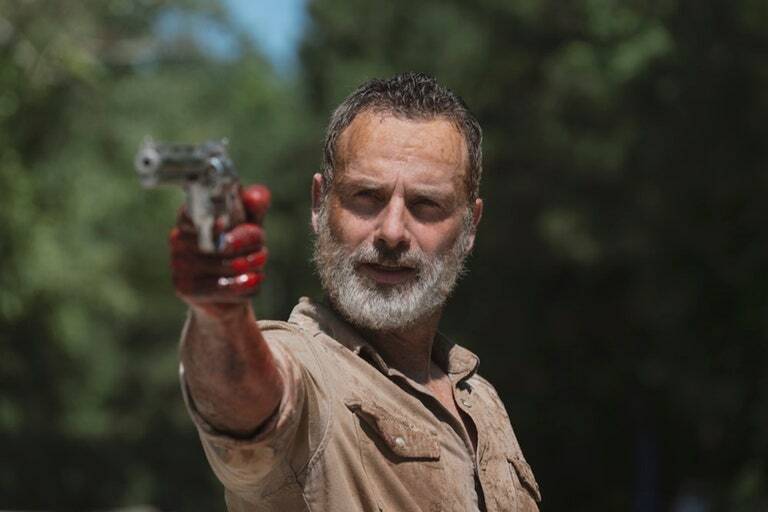 According to Forbes, Andrew Lincoln negotiated a tidy sum for himself for his final season as Rick Grimes on The Walking Dead and AMC, it would seem, is determined to get its money’s worth. 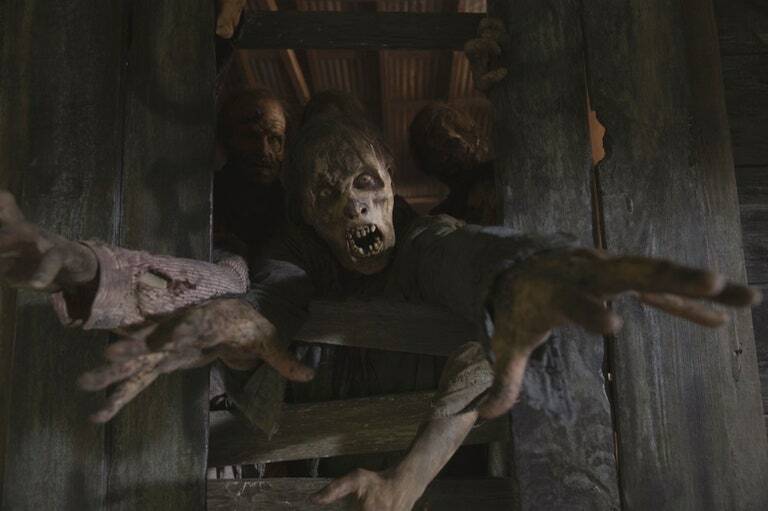 Though this week’s episode ended with Rick impaled on a piece of rebar with a zombie horde closing in, new images for next week’s episode indicate he won’t stay there for long—or will he? One innocent-seeming image may be the key. 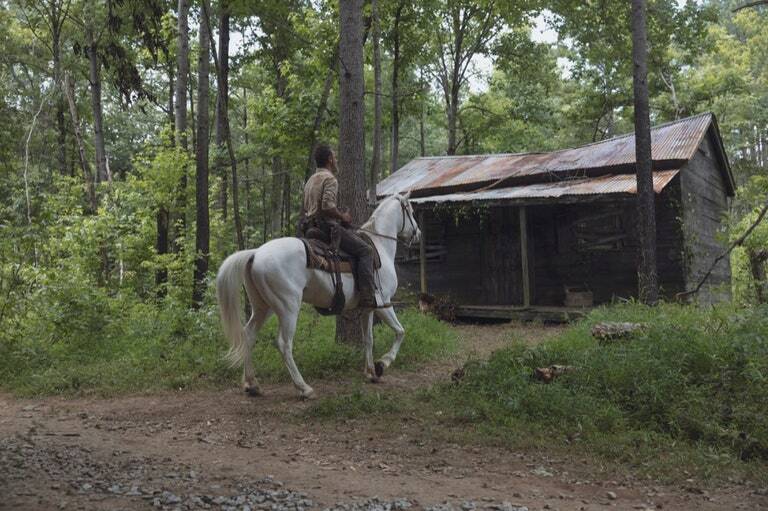 AMC released a slew of images that are embedded in the gallery below for the episode titled “What Comes After”—including several of a wounded Grimes on horseback and a close-up of his bloody side. 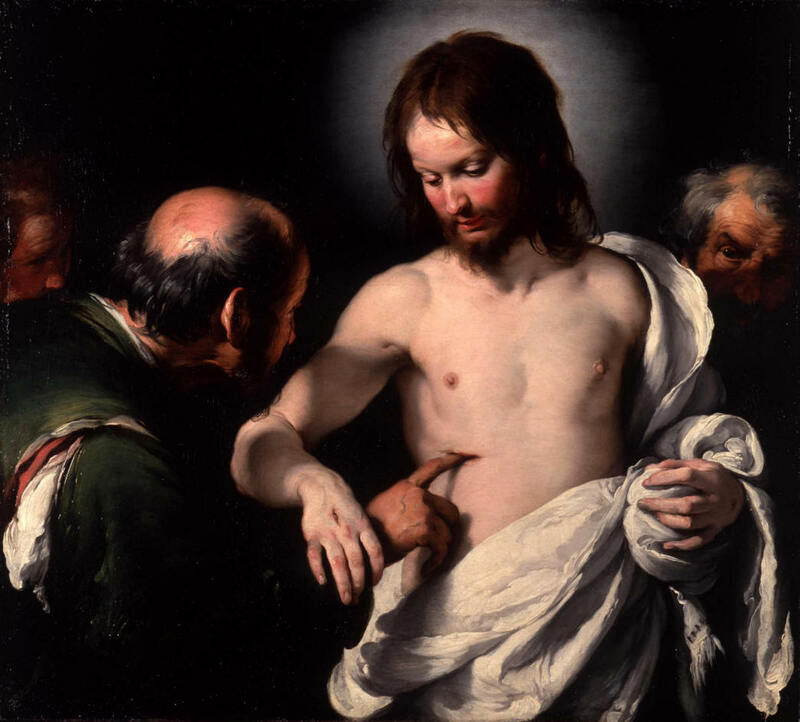 (His character is not the one named Jesus, but hopefully the placement of that wound looks familiar to you anyway.) 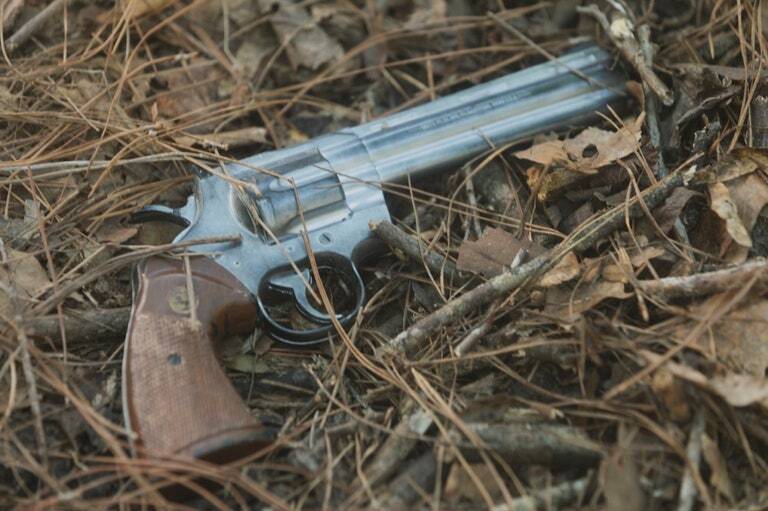 There’s also some potential clues in these new photos for those willing to look closer, including an ominous shot of a gun, one of Rick’s hole-filled boots, and, possibly, a Night of the Living Dead Easter egg. It’s not all about Rick, either. 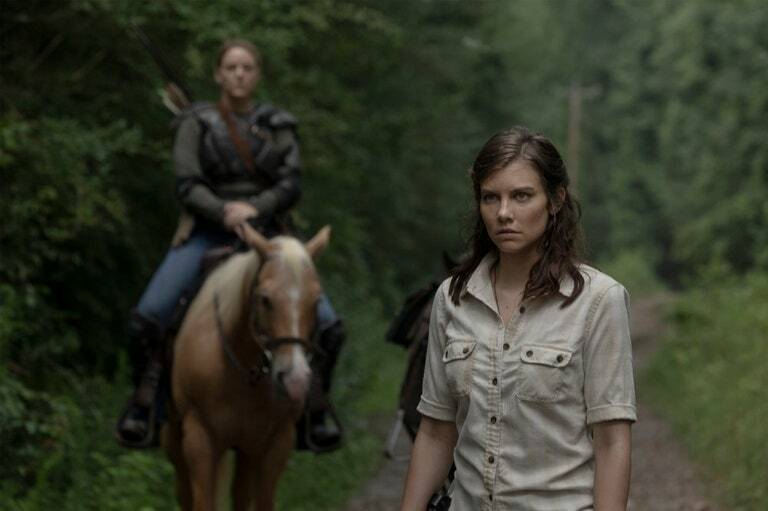 The people he will leave behind—including Michonne, Maggie, and Judith—have their own battles to fight in next week’s episode. But circling back to the man of the hour, is it possible he never gets up off that rebar at all? The teaser for next week reveals that much of Season 9, Episode 5 takes place inside Rick’s head. No, you’re not hallucinating. That’s Jon Bernthal’s long-dead character Shane in profile in a reconstruction of the opening scene from the series premiere. 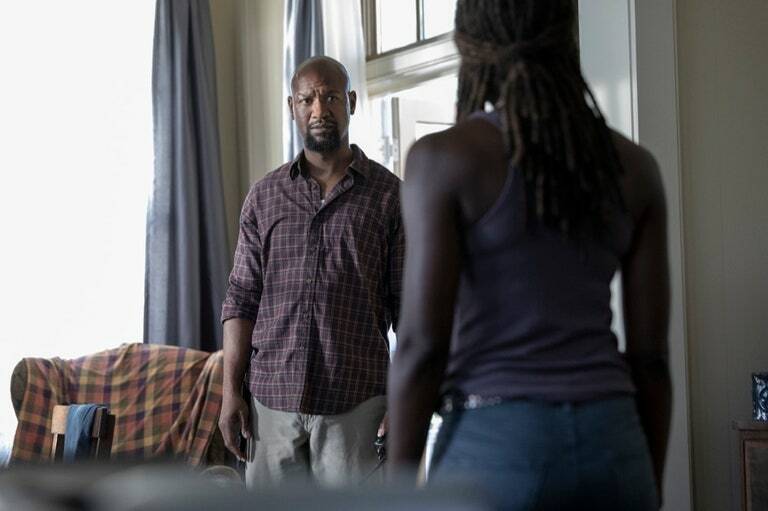 AMC has already announced that a number of characters who were killed off on the show will return for Rick’s last hurrah, including Sonequa Martin-Green as Sasha and the late Scott Wilson as Hershel. We also see birds to helicopters, Rick facing off against his younger self, and Lincoln crouched over an impossibly large sea of dead bodies including some characters we know to be alive like, well, Jesus (Tom Payne). 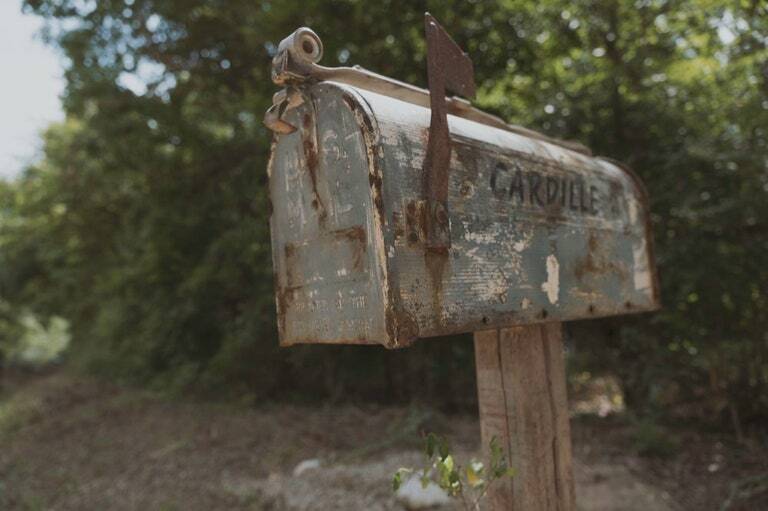 This hallucinatory aspect of the episode tantalizingly titled “What Comes After” opens the door to a popular fan theory that this episode will mirror the Ambrose Bierce story-turned-Twilight Zone episode An Occurrence at Owl Creek Bridge. In that story, a plantation owner strung up on the Owl Creek Bridge by a Union soldier during the Civil War manages to slip the noose and embarks on a day-long walk home. The twist of the story in the end is that the soldier was dead all along and is actually still hanging on that bridge, having hallucinated his escape and long walk. 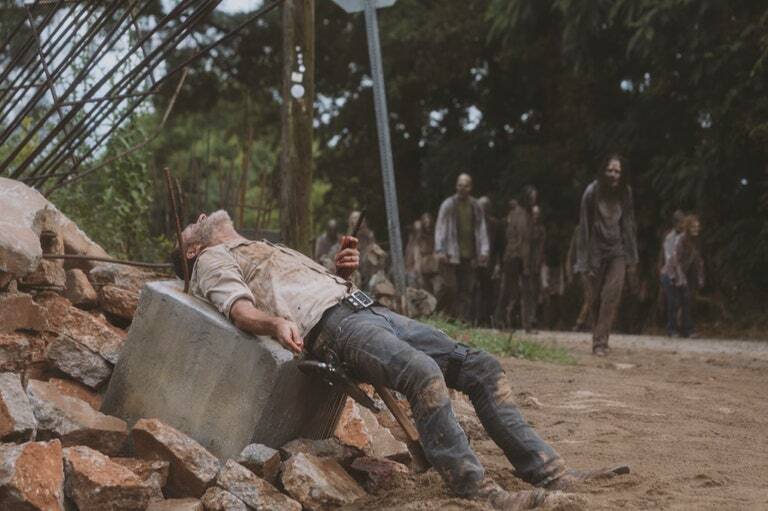 Some fans suspect this may be Rick’s fate; that he’ll dream up a journey home back to his “family,” as he puts it in the trailer, only to end the episode still dead on that rebar. But an even more intriguing prospect presents itself. 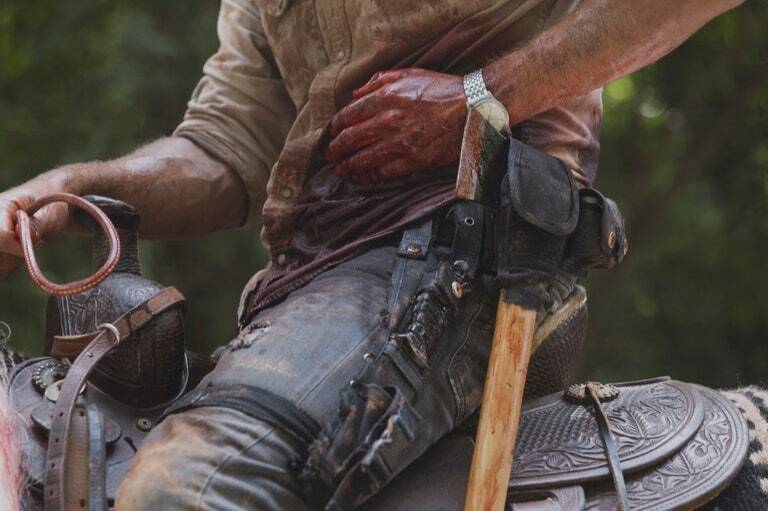 Why, one wonders, would AMC include a shot of Rick’s boot in the Episode 5 images embedded below? 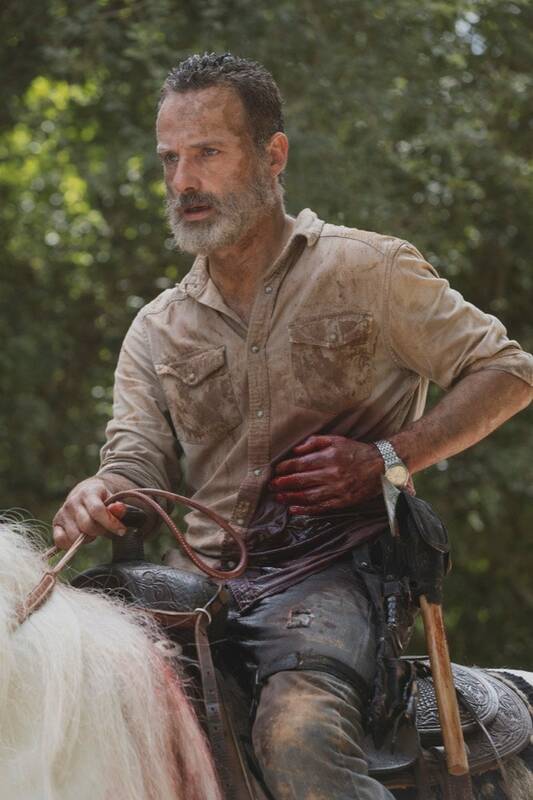 Bill Bradley of the Huffington Post pored over all the Season 9 footage released so far and found several as-yet-unaired shots of Rick Grimes from the San Diego Comic-Con trailer. 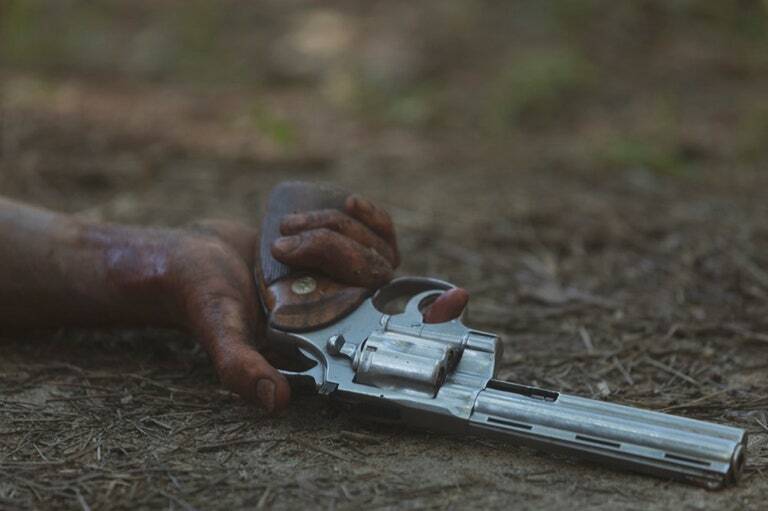 The most intriguing, to me, is not the shot of a zombie inches away from Rick’s face but, rather, this one of his boots. In it we see those hole-hilled boots shuffling along as, in Bradley’s words, Rick is “leaking blood” liberally on the ground. 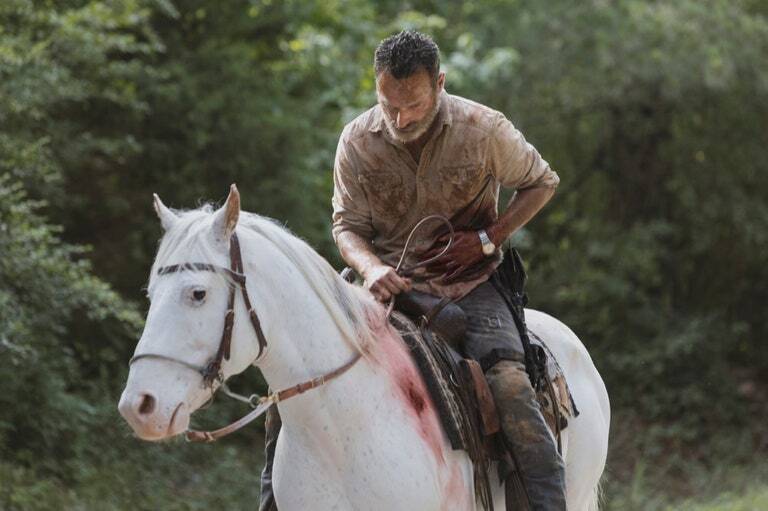 It’s all conjecture at this point, but plenty of fans have suspected that the most poignant ending for Rick would be for him to turn into a zombie. 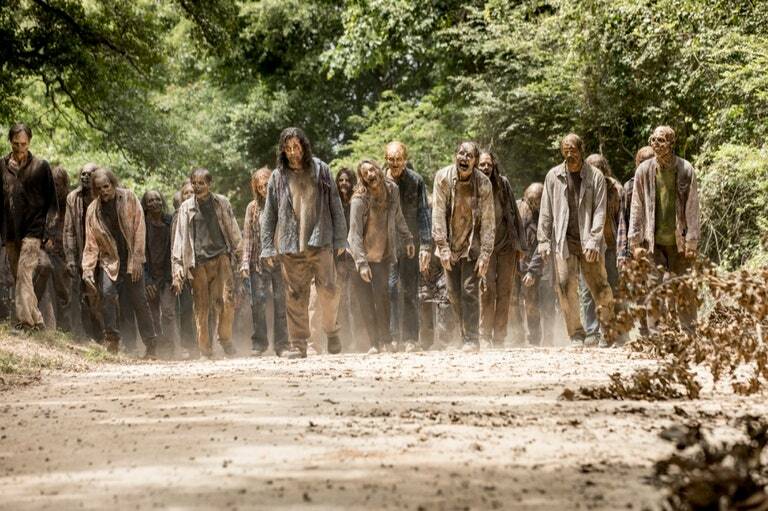 If that happens and he does make the long walk all the way home, how chilling would it be for this shot of his boots to end with a camera pan up to find the Rick audiences have known for so long gone and a shambling walker version in his place? A reverse Keyser Söze, if you will. Perhaps Rick’s long journey ends just outside the gates of Alexandria so we can see his friends and family register his turn. 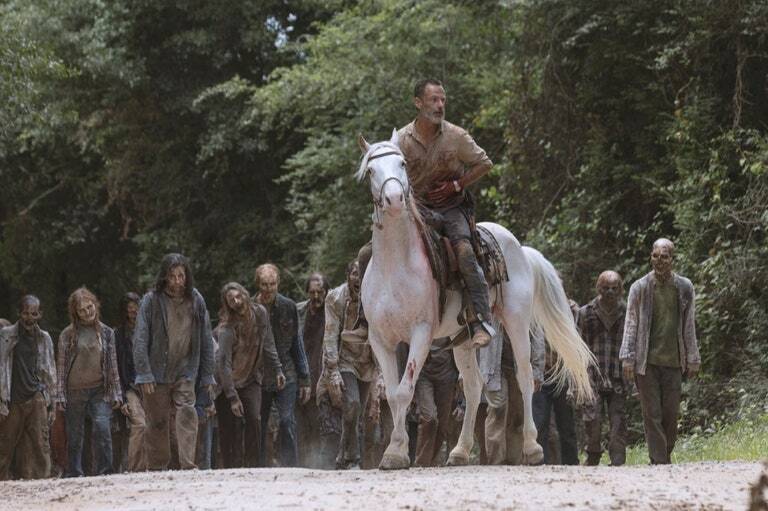 Or will Rick spend the entire episode as the walking dead? Is this his own night of the living dead? 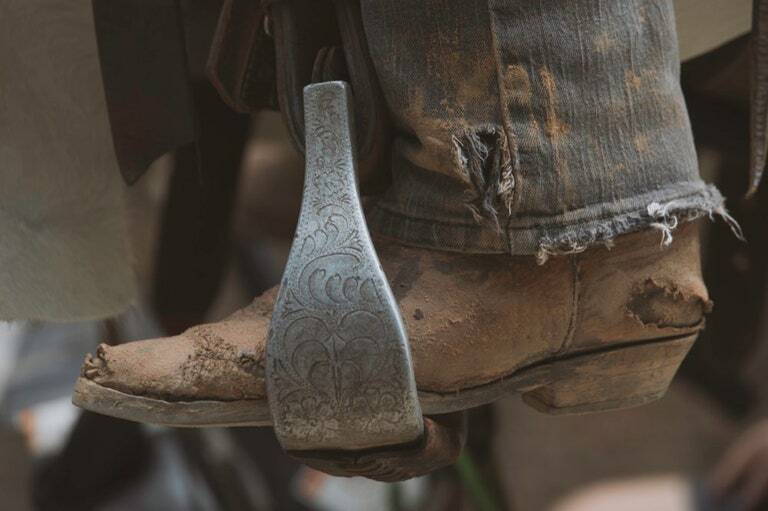 If so, these boots might represent one of the more important shots in the show’s long history. 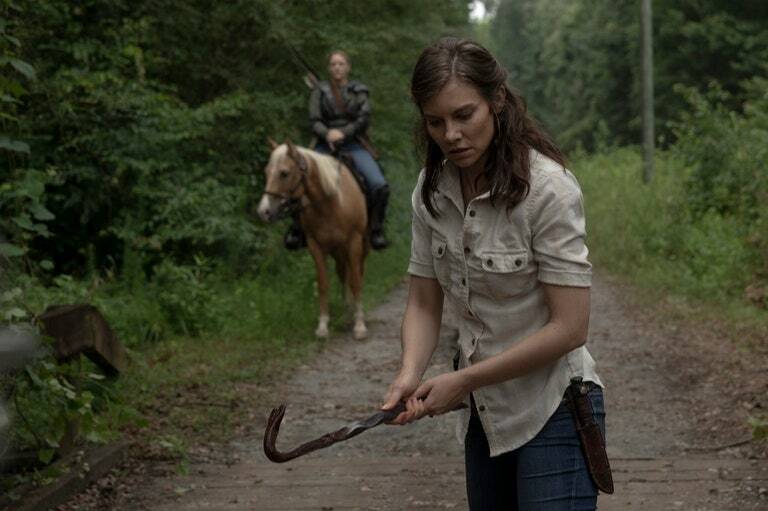 It would be fascinating to spend the entire episode inside the mind of a turned walker. Whether Rick shuffles all the way home in zombie mode, changes at the last second or, really, if any of this happens at all is still up in the air. The only disappointing twist would be for Rick to not die at all, because the show has been down that road (or under that dumpster with Glenn) before and hopefully learned its lesson. 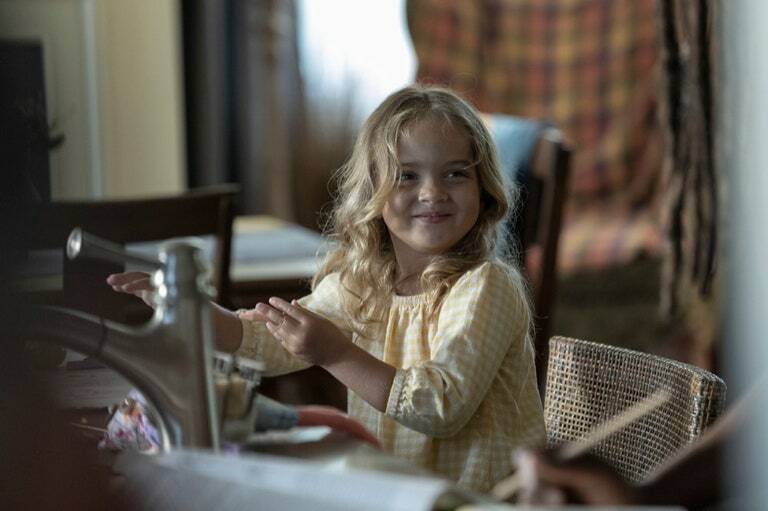 If the intention is to focus on the delicate poignancy of Rick’s last stand with a well-crafted, literary twist, then that would be a smart and fitting celebration of Lincoln’s nine-season run on the show.